Silence is the sound of a missed opportunity. 60% of callers who are placed on-hold without music or messaging will hang up. 30% won’t call back. A lot can happen in 60 seconds. Customers can decide to hang on or hang up. The on-hold audience makes up the largest captive market audience in America, and with a carefully crafted mix of music and messaging you can create a positive experience that will retain your callers, and help accomplish your goals. Connect directly with customers with targeted in-store messages and the right blend of music to engage customers, impact decisions at the point of purchase, boost sales, and reinforce advertising and marketing objectives, all while creating the right atmosphere for your business. Writing is an art. Our talented and experienced writing team will create messages that communicate everything you want to say in a style that captures the brand voice of your business. 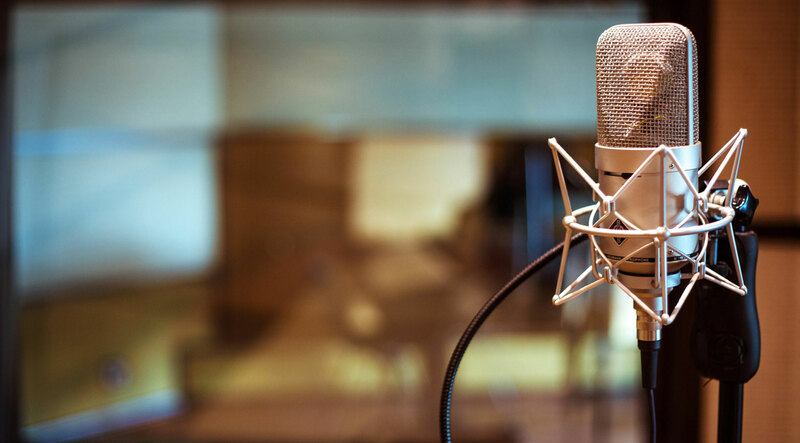 From original concept to final product, our professional scriptwriters, sound technicians and production engineers will work to ensure that the voice of your business is distinct and consistent. With hundreds of professional voice talents on staff, we can provide any style, dialect, accept or language that captures the brand voice of your business and extends it on-hold and in-store.